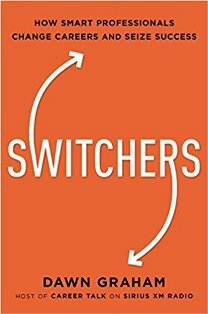 Dawn Graham, PhD, LP, SiriusXM Host of “Career Talk” Business Radio powered by The Wharton School and Wharton's Career Director for the Executive MBA Program (WEMBA) will discuss her new book Switchers. Whether you’re contemplating a move from finance to communications, from marketing to product development, from education to the tech sector, or any other big jump, this book helps you leap over obstacles and into a whole new field. A limited number of books will be available for purchase and signature by the author. 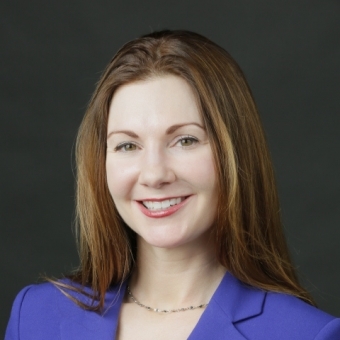 Click here for Dawn Graham's full bio. Registration is subject to availability and will close on Monday, October 22nd at 11 AM - No Exceptions! Ox Verte is a plant-forward food company working to reinvent office lunch and breakfast. 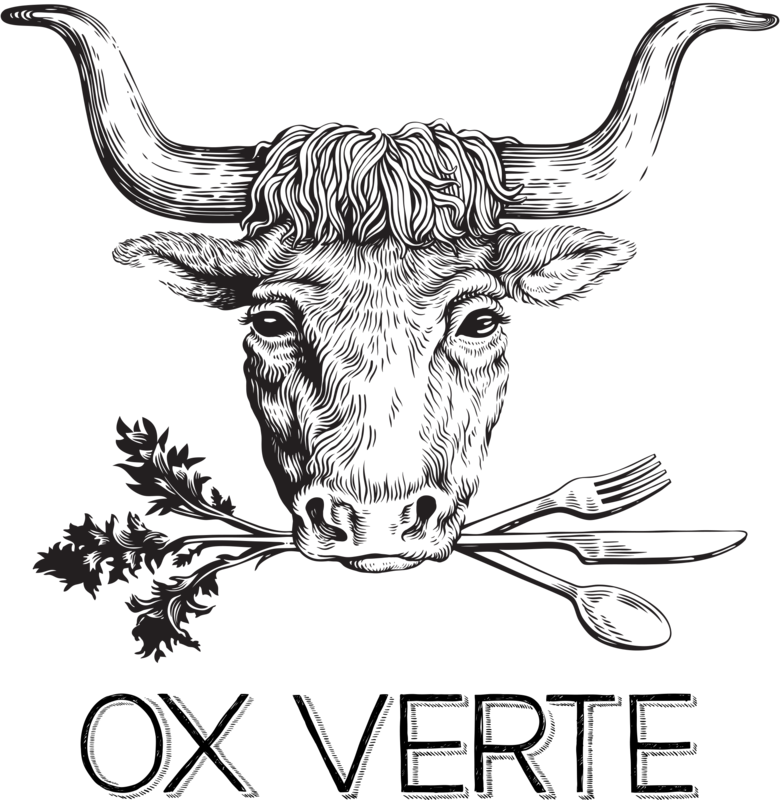 At Ox Verte, we want to make seasonally-fresh, locally-sourced food an everyday occurrence, and offer wholesome meals that can nourish our bodies and nurture our communities.